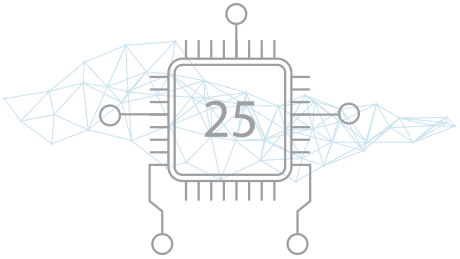 advanced AOI & SPI technologies for the electronics industry for the past 25 years. that drive solutions for the ever-increasing quality challenges of electronics manufacturers. our dedicated team of service and support professionals is available 24/7 to help you resolve technical issues quickly & accurately. such as Haprotec GmbH, Prodrive Technologies, Genetec & SmartRep GmbH and have built a reputation for capability, quality & reliability. 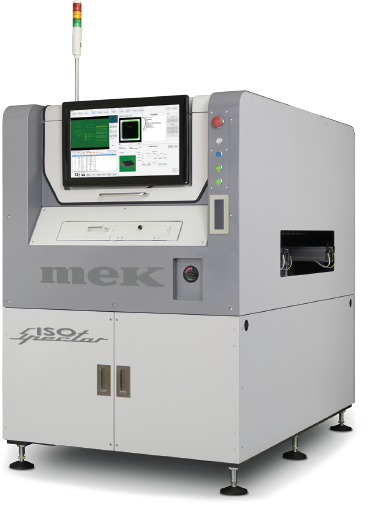 Mek is a leading supplier of 3D Automated Optical Inspection (AOI) and Solder Paste Inspection (SPI) technologies for advanced PCB inspection, test and measurement, now bringing that expertise to machine vision. By understanding the science behind the electronics assembly process, and the needs of the assemblers, Mek has been at the forefront of developing pioneering solutions such as 24-bit colour imaging defect detection, full 3D AOI and 5D post-print SPI. Mek (also known as Marantz Electronics) has built up its expertise in Automatic Optical Inspection (AOI) with over 7000 machines supporting the global electronics assembly industry. 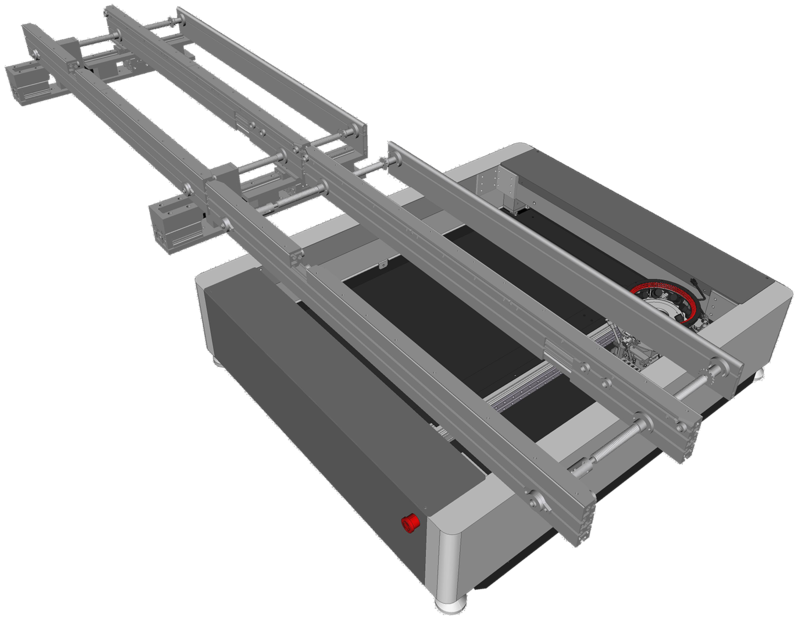 It pioneered the 24-bit imaging technology that provides powerful process control and maximises production yields for companies involved in electronics assembly and microelectronics. Supporting these systems is a global network of suppliers to ensure that initial integration is straightforward, and ongoing machine support is in place to ensure process yields are optimised. Beyond its core market of electronics assembly, Mek’s systems are now deployed across many sectors – automotive, medical, aerospace and military among the most prevalent. Flexibility was paramount and ease of programming and continued support were also vital we need a partner that stays abreast of technology developments and continues with innovative product development. Beyond the proven performance of PowerSpector AOI and SPI, GN ReSound’s selection of Mek also hinged on their delivery of local support, training and excellent service– and in our native language. 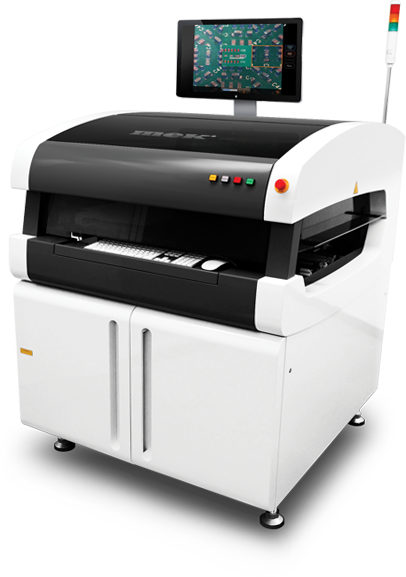 We evaluated multiple AOI equipment suppliers; the Mek PowerSpector came out on top in its ability to meet our specific technology and support requirements. If there is anything we are unsure about we turn to the Mek Technical Forum and iMentor which have proven to be invaluable. 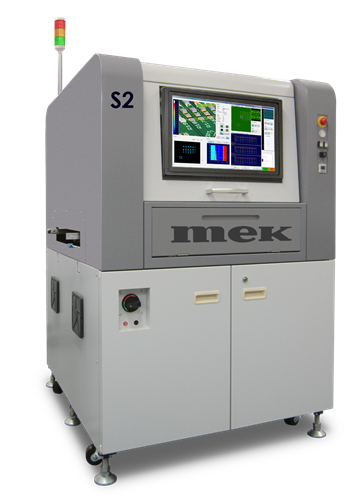 Two new SMT assembly lines incorporating MEK FDAz AOI systems were authorized by our high reliability industrial electronics customers. The additional data we now gather has led to significant advancements in our testing programs and overall SMT process. At Mek, we are constantly finding new ways of improving the service we deliver, From technical innovations to product support. Find out what’s new and see where you can meet up with us at forthcoming industry events. Receive news, advice & technical information direct to your inbox.